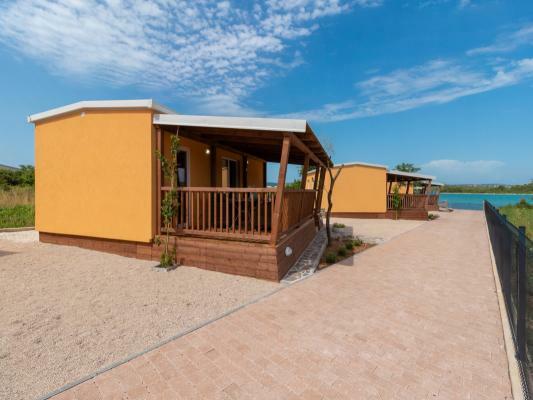 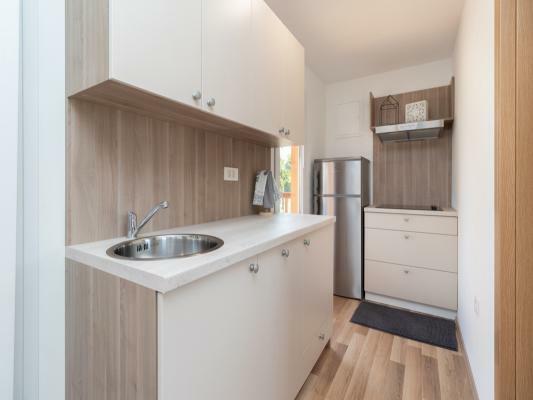 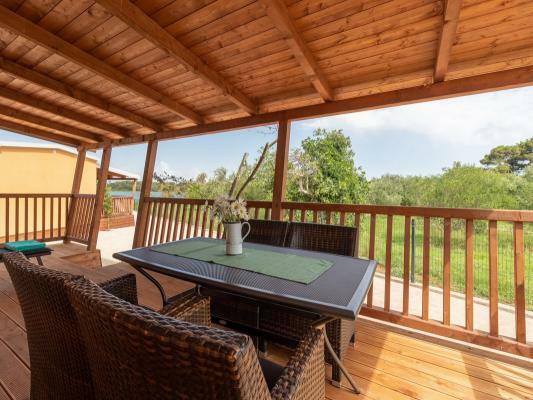 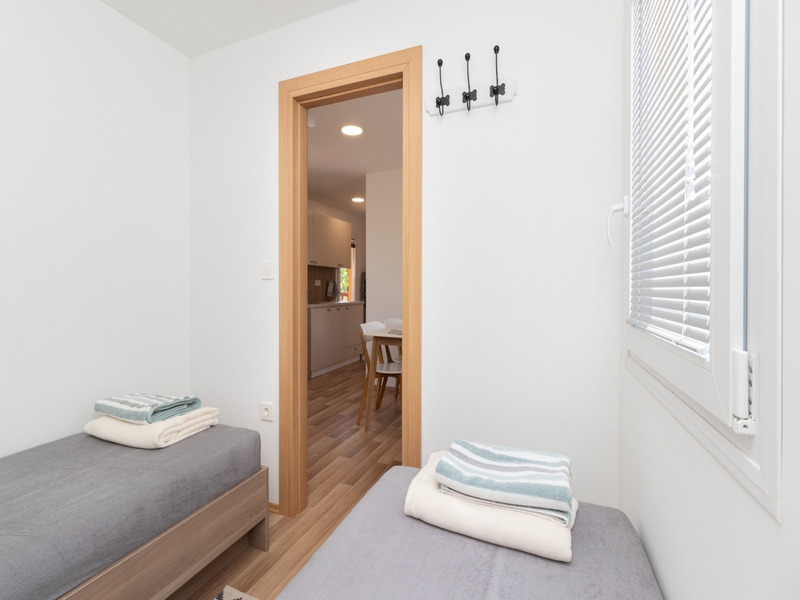 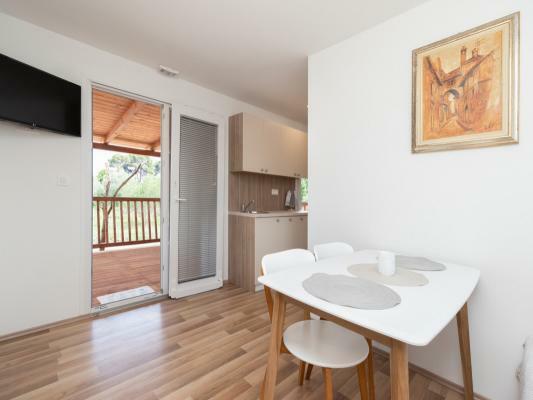 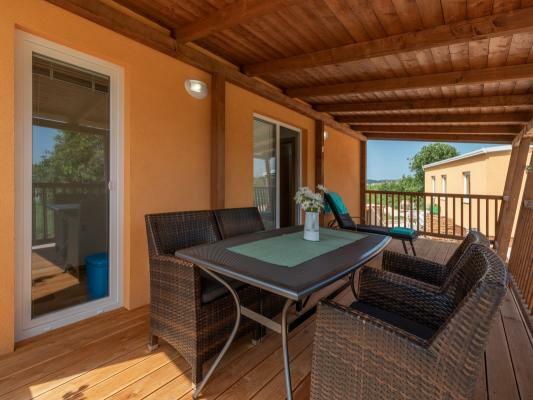 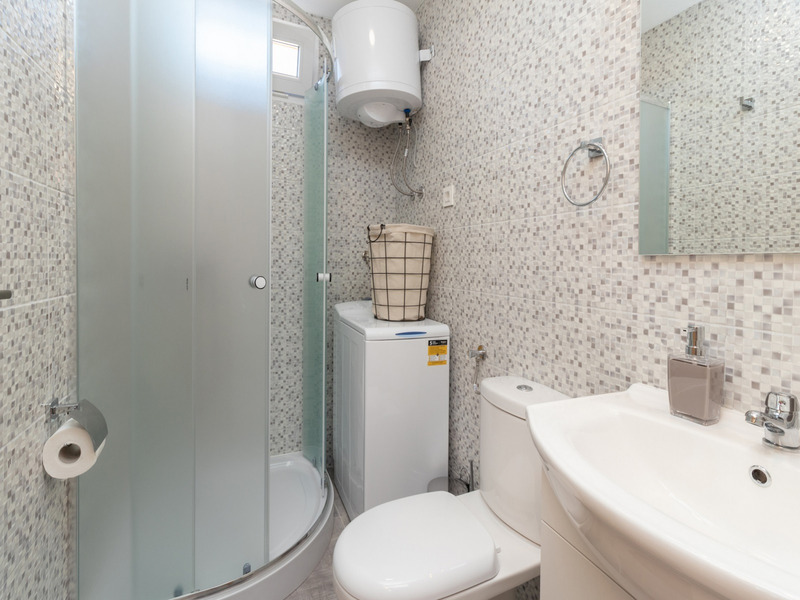 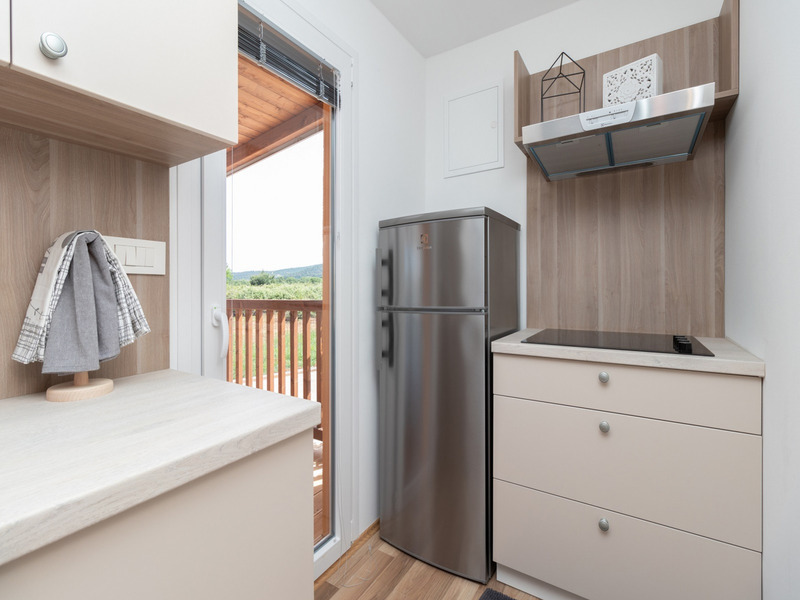 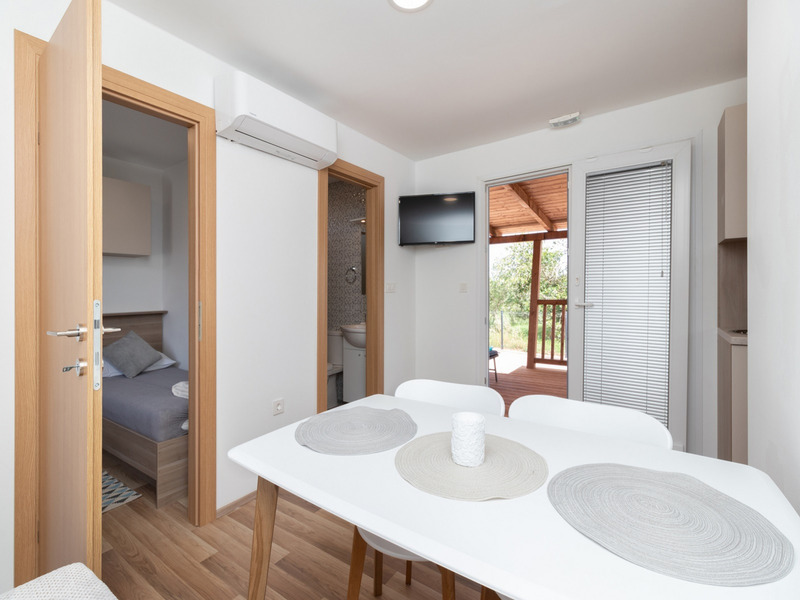 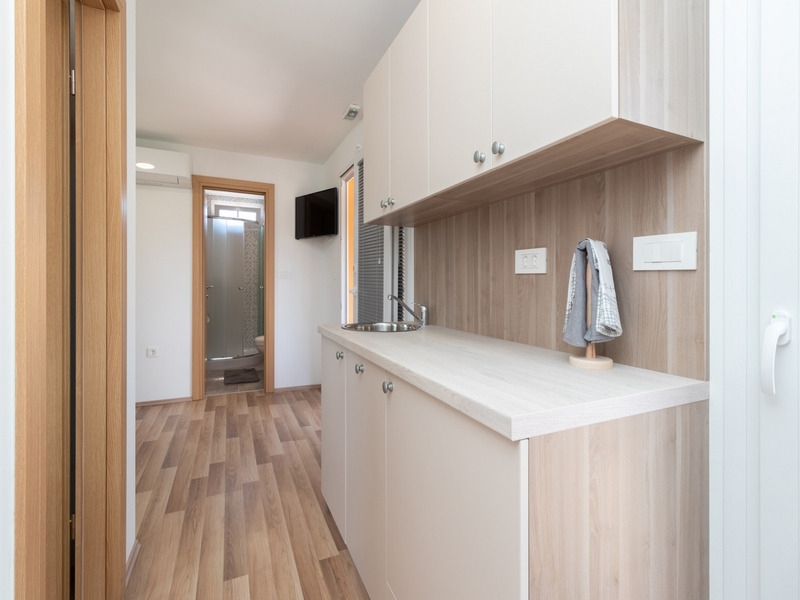 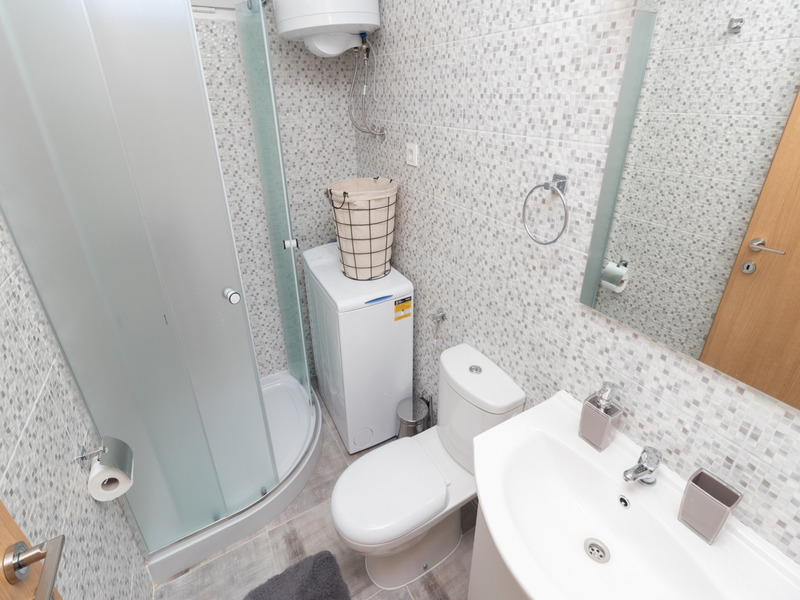 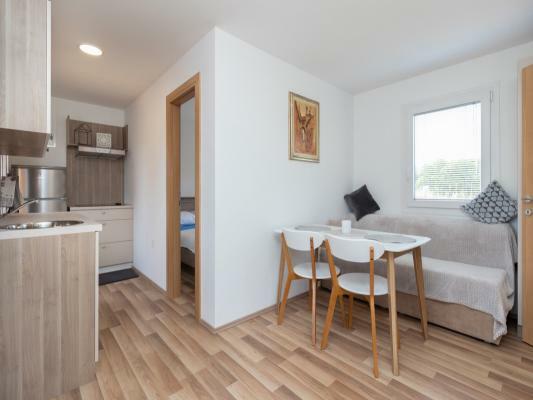 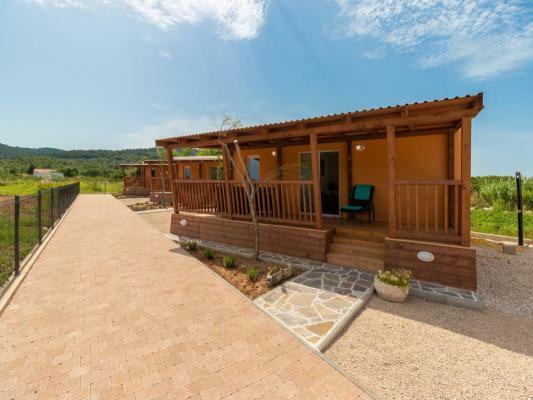 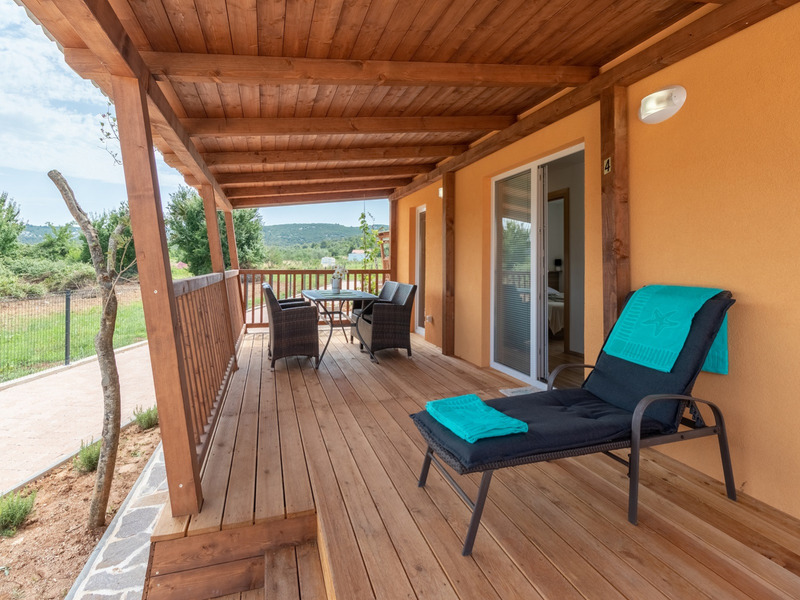 Completely new mobile home Babac can take up to 6 people and is placed on just 40 m distance from the beach, in a natural and peaceful environment of the village of Pašman, on the island of Pašman. 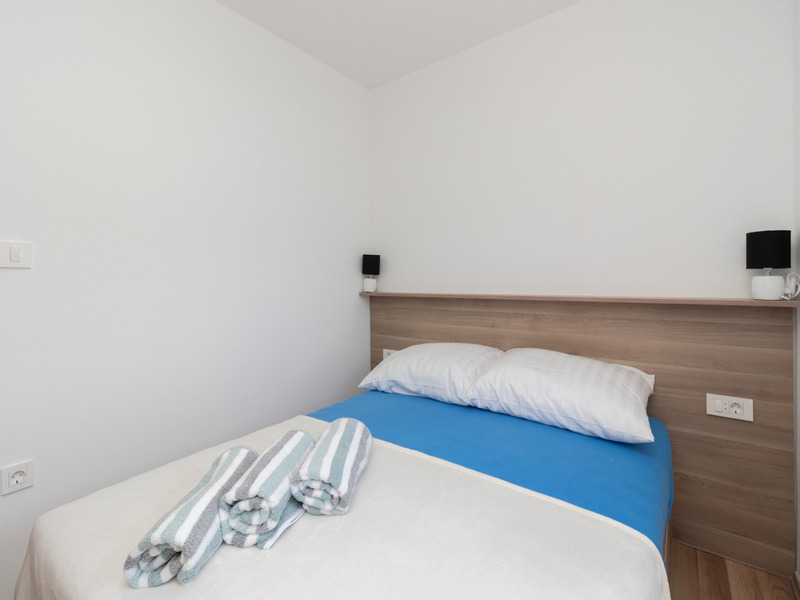 Bed linen, bathroom towels and kitchen cloths are prepared for each new group of guests, and fresh are delivered every 7 days. Since beach towels are not available, the guests are kindly aked to bring their own. 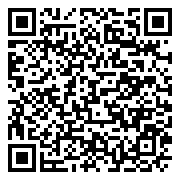 This accommodation may be reserved only from Saturday to Saturday, minimum stay is 7 nights.